Bookworms rack up over 700 hours of reading a year – the equivalent of 30 full days. 86 percent (2018 survey/2000 Americans) feel they make a conscious effort to read in some way every day. Tallying up reading times across books, ebooks, newspaper articles and reading websites, the average respondent clocks two hours of reading per day. Increased role of Amazon Marketing Services for publishers. Increased market share for indie authors. Increased demand for quality writing and publishing. “As the competition for readers’ attention increases, the importance of belonging to a publishing association grows. 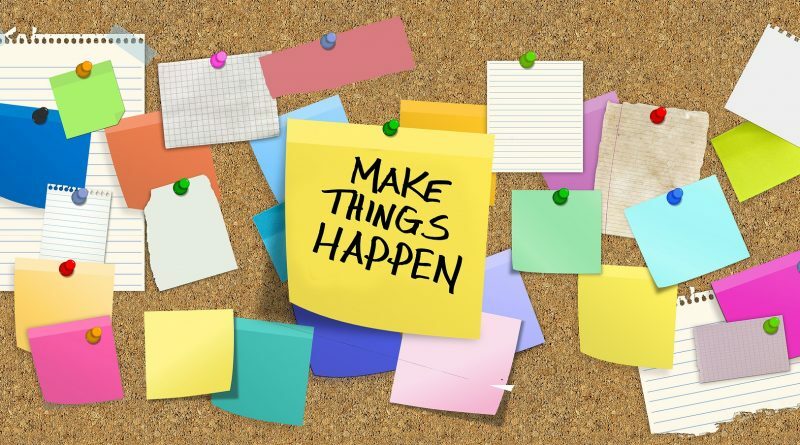 Write down ideas whenever they come. Write daily and momentum will come, stay, and grow. Keep experimenting. It’s better to learn than to guess. 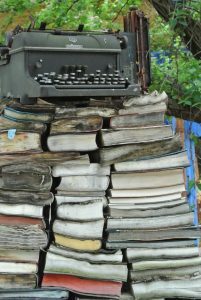 Tuesday, April, 9: You have an idea for a fiction or nonfiction book…now what? 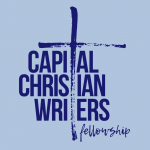 Copyright © 2019 Capital Christian Writers Fellowship. All rights reserved.